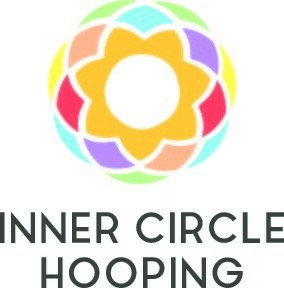 Start taking classes at Inner Circle Hooping and other studios! Hula Hoop Dance is a Flow Arts movement and a fun way to get fit. Build your confidence and creativity, strengthen your core and condition the arms, improve balance, coordination, posture and focus in a supportive and welcoming environment. Bring comfortable clothes, water bottle and yoga mat. Hoops are provided.